Professor Liang’s research explores the physics of interfaces between the nanometer and micron scales. Her team responds to the challenging interdisciplinary nature of their research endeavor through successful collaboration with colleagues with expertise in metrology, physics, bioscience, medical science, chemistry, and fire protection engineering. Her educational effort includes novel approaches to project-based learning and global centers for science and engineering. 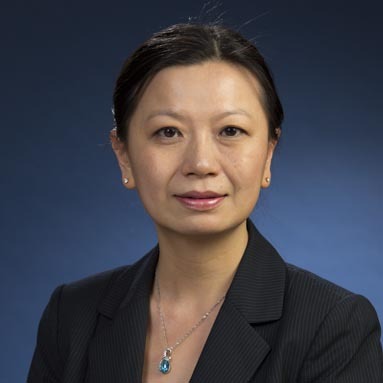 She has created three new courses with technical focuses on nanomaterials (ME4875/MTE575/MTE594), nanobiotechnology (ME/CHE 2301) and additive manufacturing (MTE 594). She enjoys fruitful research experience with our capable graduate and undergraduate students.